Boston — A divorced man and woman from Dorchester have pleaded guilty to defrauding the state’s Medicaid program (MassHealth) by falsely billing for services not rendered for a patient while she was hospitalized and after she was deceased, Attorney General Maura Healey announced today. Theodore Gilbert, age 54, pleaded guilty in October to one count of Medicaid False Claims and one count of Larceny over $250. Madeline Garcia Gilbert, age 51, pleaded guilty on Monday to one count of Medicaid False Claims. Judge Peter Krupp sentenced Theodore Gilbert to two years in the House of Correction, suspended for a period of three years, and was ordered not to work as a personal care attendant (PCA). Madeleine Garcia Gilbert was sentenced by Judge Christine Roach to one year in the House of Correction, suspended for a period of three years, and was ordered not to bill for services provided to MassHealth members. A restitution hearing is scheduled for November 20. The AG’s investigation revealed that, between February 2012 and March 2015, Theodore submitted claims for, and Madeline approved, PCA services allegedly provided to Madeline’s mother while the woman was in the hospital and after she had died. The Gilberts fraudulently obtained almost $18,000 through this false billing. The AG’s Medicaid Fraud Division began an investigation after the matter was referred by the U.S. Department of Health and Human Services—Office of the Inspector General (HHS-OIG). Both individuals were indicted by a Suffolk County Grand Jury in March 2018. The MassHealth PCA Program helps people live independently in the community by providing medically necessary physical assistance with personal care needs. Through the MassHealth PCA program, eligible MassHealth members receive assistance with their personal care needs provided by MassHealth PCAs. By regulation, MassHealth does not pay for PCA services provided while a MassHealth member is admitted to an inpatient facility or nursing home – nor after they are deceased. The AG’s Office is a leader in prosecuting fraud against MassHealth. In August, a jury convicted a Boston home health agency owner for stealing millions from MassHealth. In 2017 alone, the AG’s Medicaid Fraud Division recovered over $45 million for MassHealth. 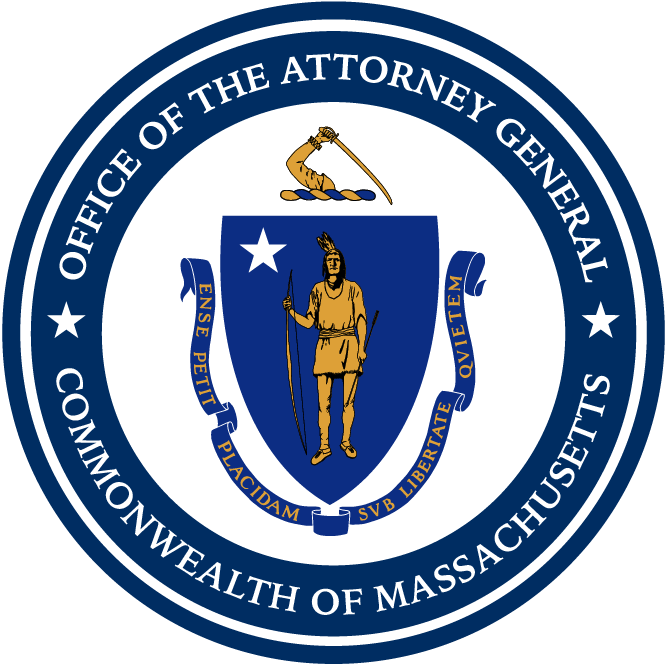 Members of the public who are aware of similar practices by other health care providers should call the Attorney General’s Medicaid Fraud Division at (617) 963-2360 or file a complaint through the Attorney General’s website. The case was prosecuted by Assistant Attorneys General Kevin Lownds and Philip Schreiber and was investigated by Investigator Aleksandra Andriyevskaya, all of AG Healey’s Medicaid Fraud Division, with assistance from HHS-OIG and MassHealth. Tempus Unlimited Inc., (formerly Cerebral Palsy of Massachusetts), Ethos, and Annkissam, which provide support to the MassHealth program, also assisted with the investigation.